Roma can not get up and falls again. This time standing, because the defeat with Real Madrid does not question the knockout stages, indeed. 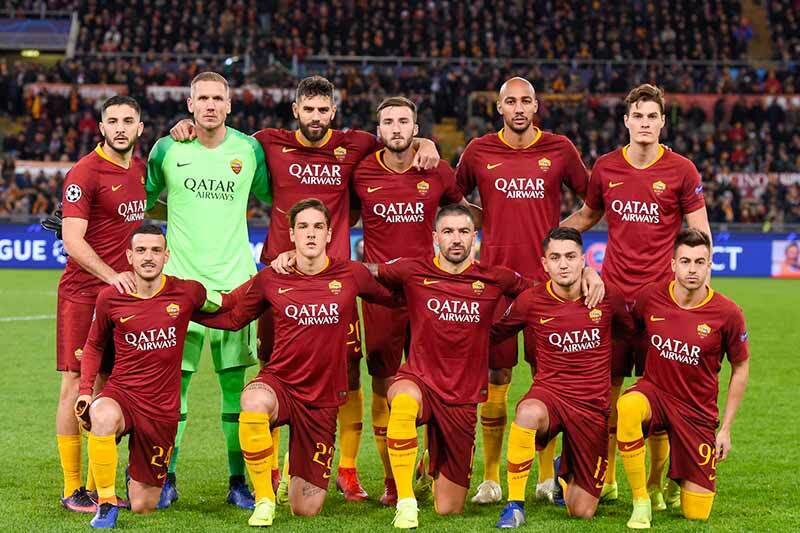 Before the start of the match, Viktoria Plzen's gift brought the Giallorossi directly to the next round, where made Roma will enter from second in the group. Olsen, Kolarov and above all Zaniolo are saved against the Spaniards Club, the best of Di Francesco's entire team. Under, who misses a goal, but also Fazio (his mistake made los blancos advantage) and Nzonzi, who leaves the field immediately goes into the locker room before being called. Patrik Schick once again failed to prove his worth. Olsen 5,5; Florenzi 6, Manolas 5, Fazio 4, Kolarov 6; Nzonzi 4,5 (64’ Coric 5,5), Cristante 5,5; Cengiz Under 4, Zaniolo 6 (69’ Karsdorp ng), El Shaarawy ng (22’ Kluivert 5,5), Schick 5. Olsen 6; Florenzi 6, Manolas 6, Fazio 4, Kolarov 5.5; Nzonzi 5 (64’ Coric ng), Cristante 5.5; Cengiz Under 4, Zaniolo 6.5 (69’ Karsdorp ng), El Shaarawy 6 (22’ Kluivert 6); Schick 6. All. Di Francesco 5.5.